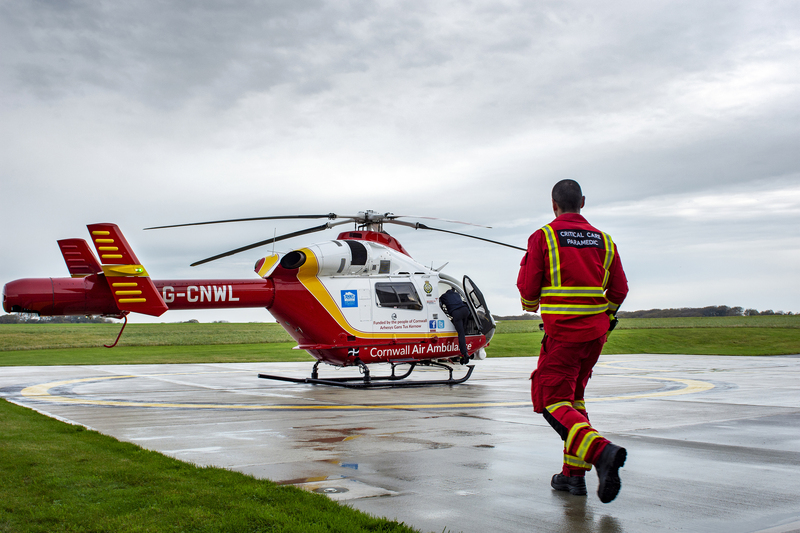 The crew of Cornwall Air Ambulance has had a busy week, responding to 32 missions across the county. From Monday November 19 until Monday November 26, the crew flew 19 missions in the air ambulance helicopter and responded to 13 emergencies in the critical care cars. More than half of the call-outs were to medical emergencies, including cardiac arrests, strokes and several patients who were having difficulty breathing. Three missions were to help babies who needed immediate medical care. 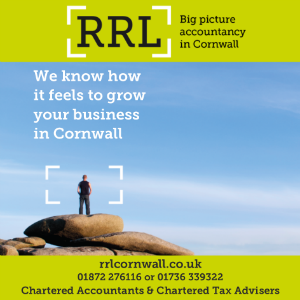 The statistics are revealed as the charity launches an appeal on #GivingTuesday- an international day of supporting charities- to ask for more support to bring a new air ambulance to Cornwall. Amy Richards, New Heli Appeal manager, said: “It’s been an extremely busy week for our crew, they’ve responded to an average of four calls a day to urgent medical emergencies. There are a number of ways to support the New Heli Appeal. Text SAVE to 70144 to donate £5.